Tigerwood is one of the most visually interesting hardwoods on the U.S. market. Known in the scientific world by its technical name, Goncalo Alves, Tigerwood is prized as much for its durability as it is its beauty. Grain: Tigerwood has a variable grain that spans from straight to roey. Its texture is fine to medium and uniform throughout. 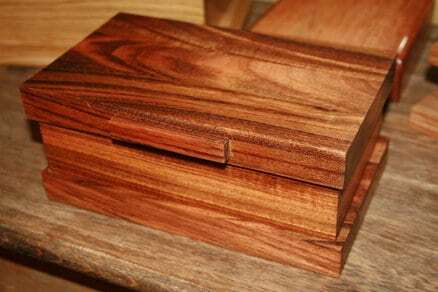 Coloration: The coloration of Tigerwood is one of its greatest characteristics. It is named such because of the striking longitudinal bands running through it, which resemble tiger stripes. 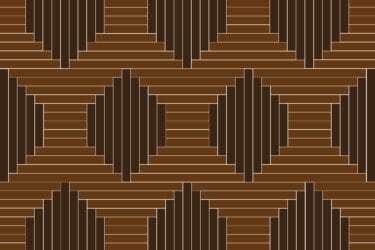 Fresh timber has a russet or orange brown color with medium to dark brown stripes. 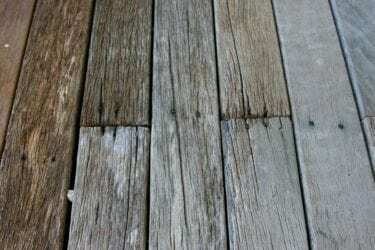 As the wood ages the coloration darkens slightly and the stripes become nearly black. Strength: It’s a hardwood with 2,160 on the Janka Hardness Scale. Tigerwood is extremely dense and resistant to many problems that pine faces such as wide splits and excessive splintering. 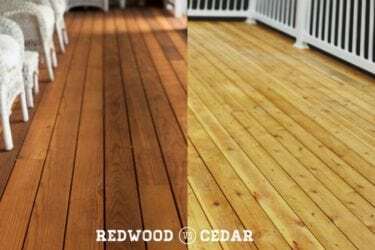 Durability: Known to last up to 50+ years, this wood is very durable and its attributes include water resistance, bug resistance and rot resistance. Most homeowners understandably want to know where their wood is sourced from. Tigerwood thrives in the neotropical, upland forests of Central and South America, most notably Brazil, Columbia, Mexico, Venezuela and Ecuador. Brazil is among the largest exporters of Tigerwood, particularly the variety Astronium Fraxinifolium, which is native to the country. 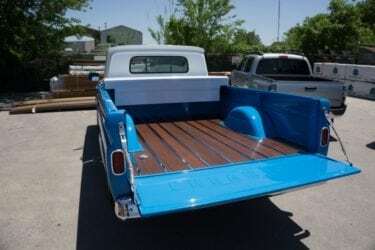 Tigerwood from Central and South America shouldn’t be confused with Lovoa Trichilioides, a tree from Africa that is also referred to as Tigerwood in the U.S.
Tigerwood is as versatile as it is beautiful, and its durability makes it useful in many wood projects. It is an all-around standout for construction, especially outdoor construction, due to its weather resistance and density. 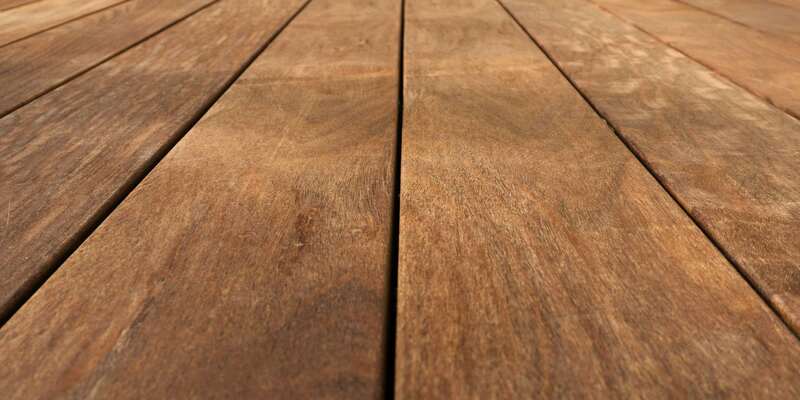 At TimberTown we put Tigerwood at the top of our list for durable decking material. Tigerwood is also an excellent wood for fine furniture and cabinets. Because of its attractive and interesting grain patterns, Tigerwood is often used as a decorative veneer, for carving and as handles for specialty items like knifes and brushes. Beautiful, long lasting and suitable for so many builds, Tigerwood is a material that professionals love working with and end users enjoy for years after the work is done.